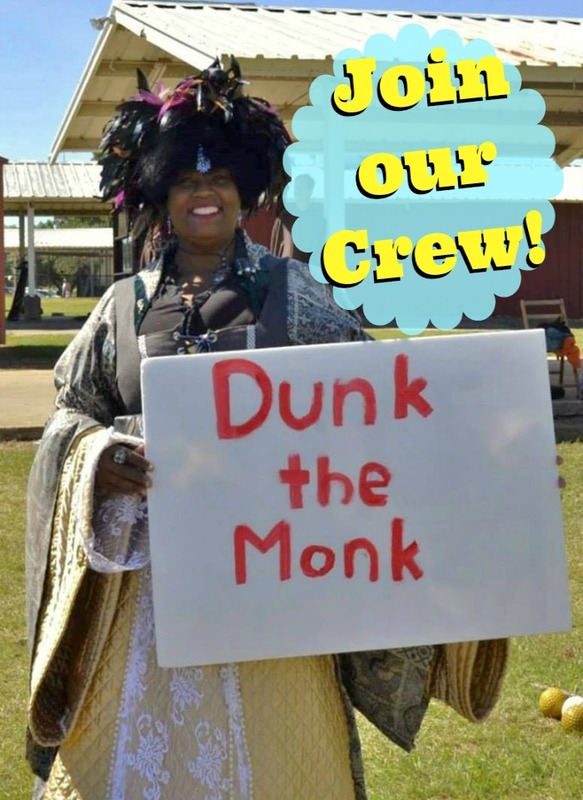 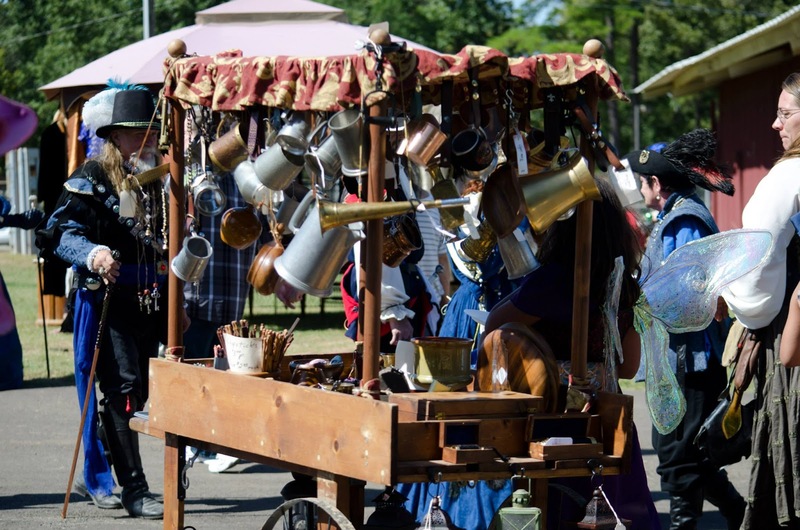 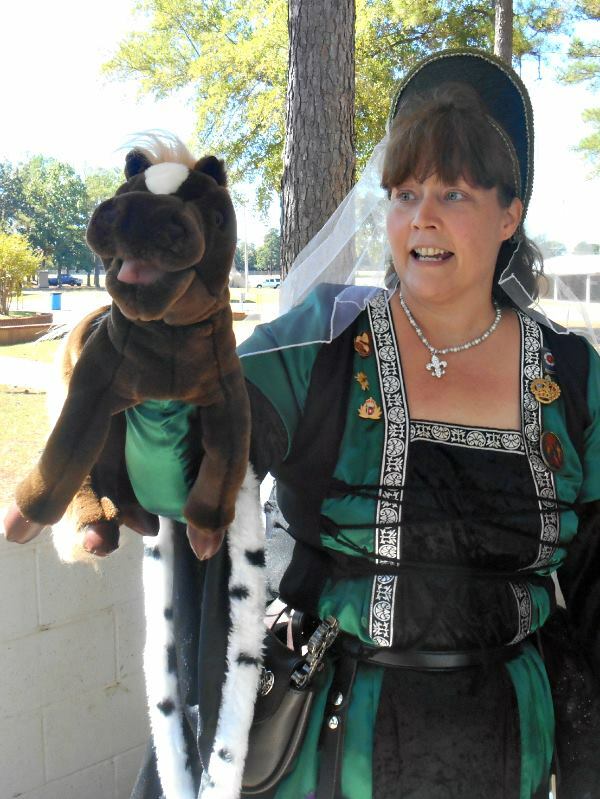 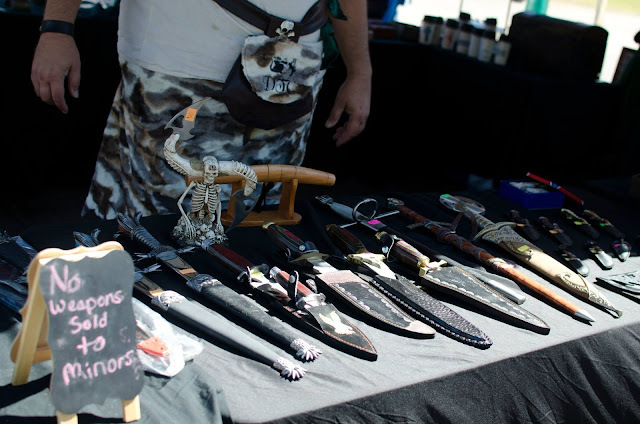 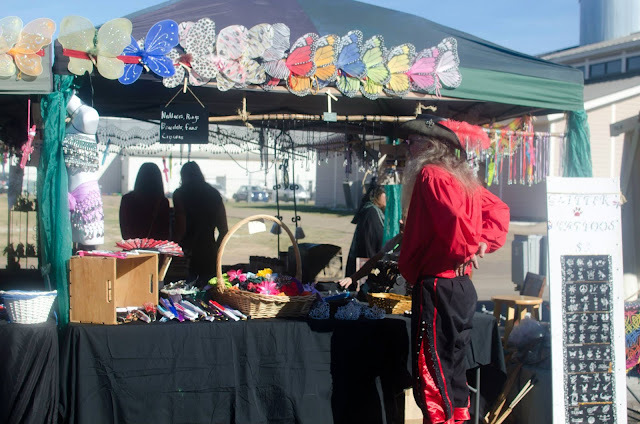 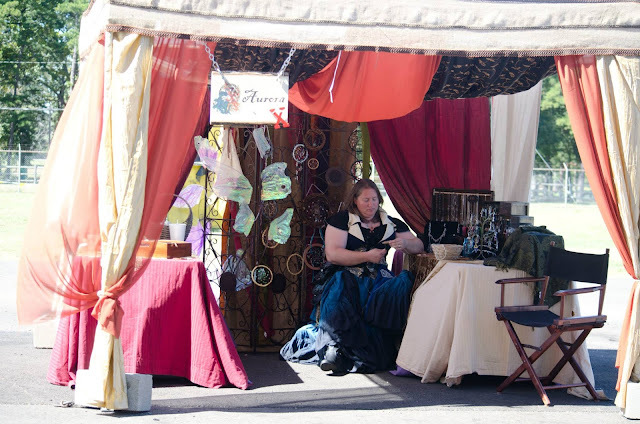 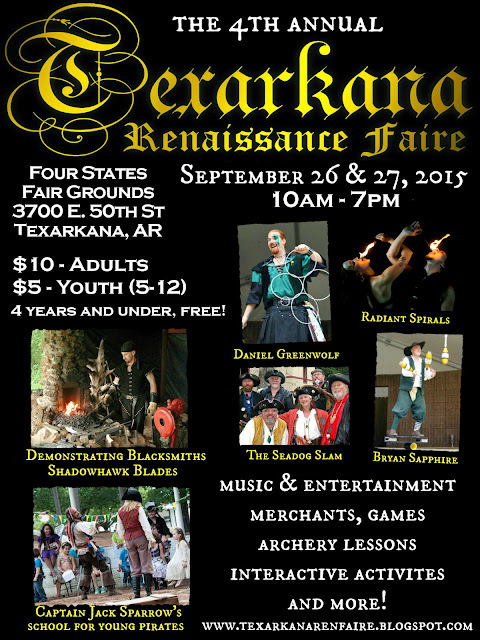 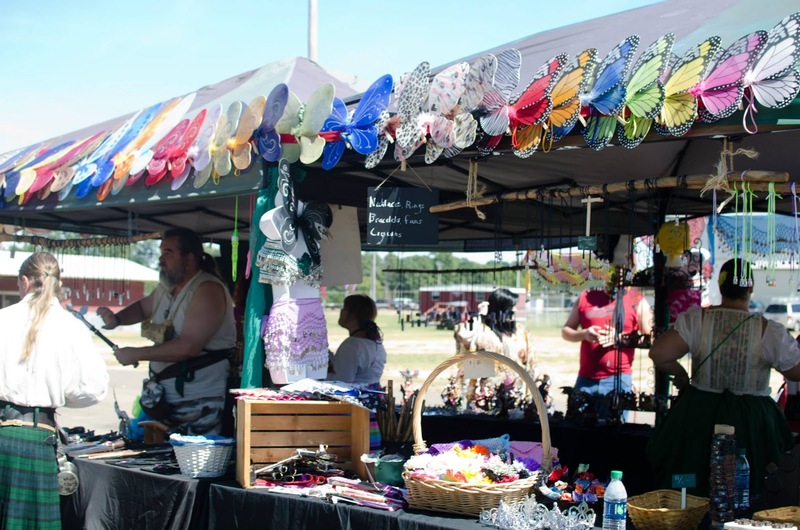 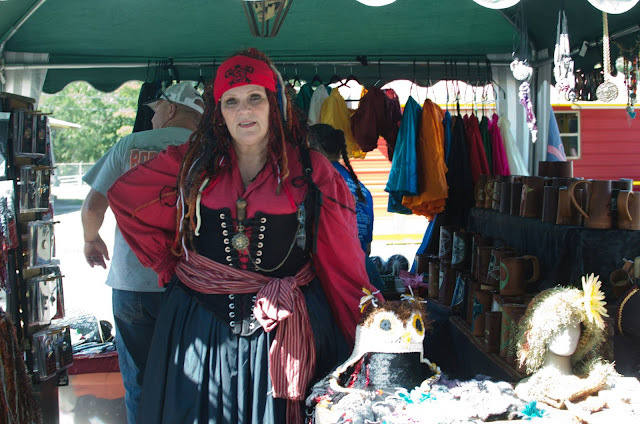 The 4th annual Texarkana Renaissance Faire was a success! 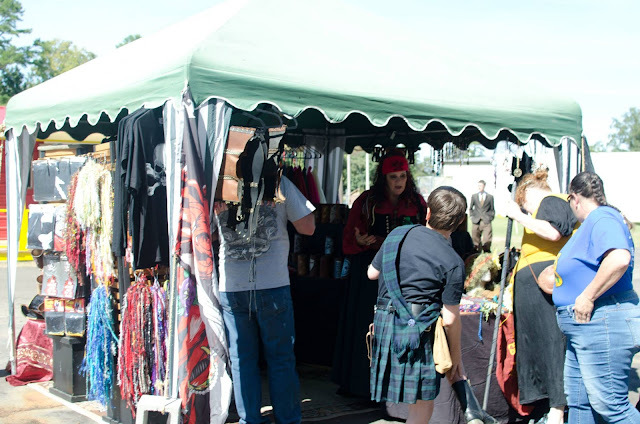 Thanks to everyone who helped us make the weekend spectacular! 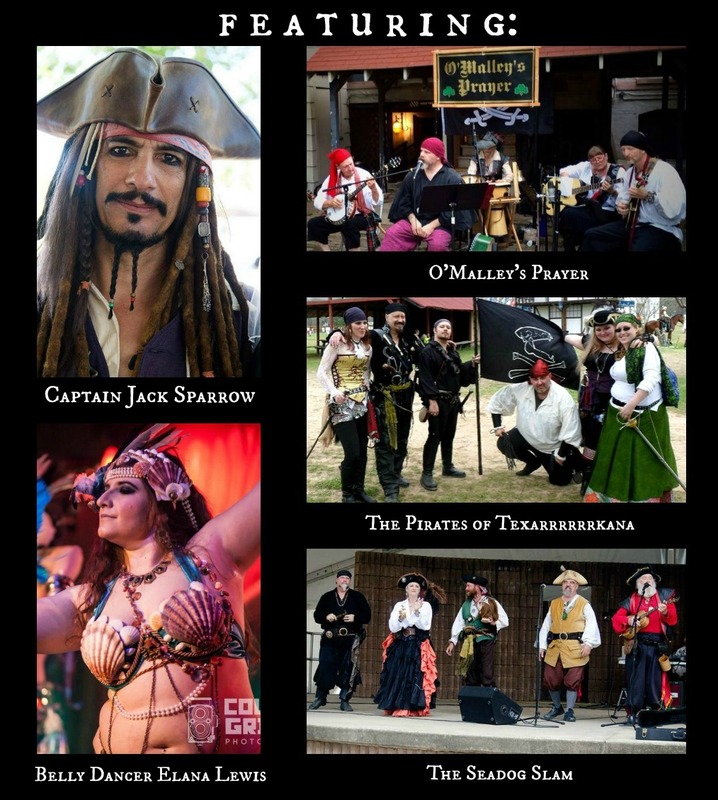 A BIG BIG thanks to all of our entertainers, cast, staff, vendors, volunteers, special guests, Four States Fairgrounds staff and security and to all of our sponsors, supporters and the Right Handed Pygmies! Here's to many more great years!! 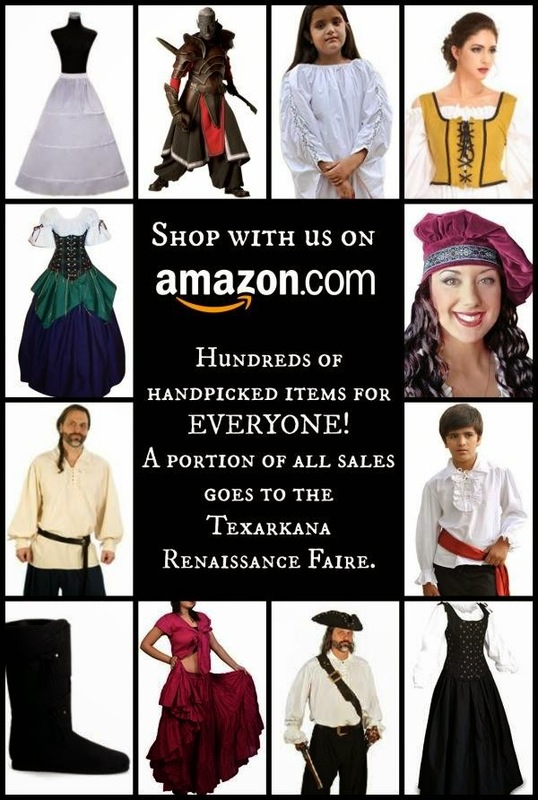 This shirt is only sold online so hurry and get yours today! 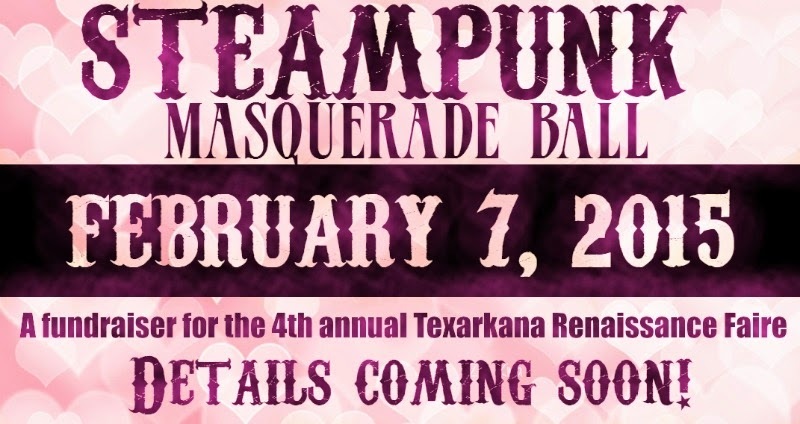 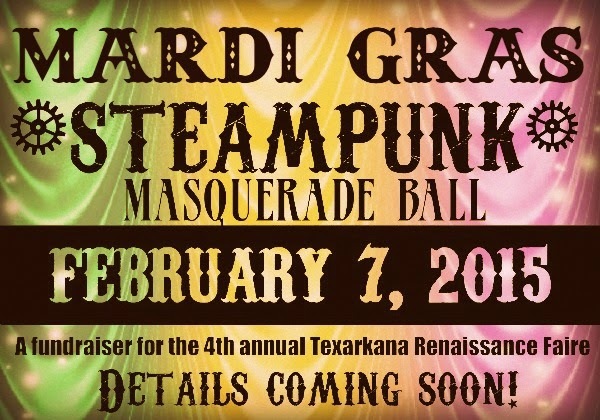 SPECIAL MARDI GRAS BALL OFFER! 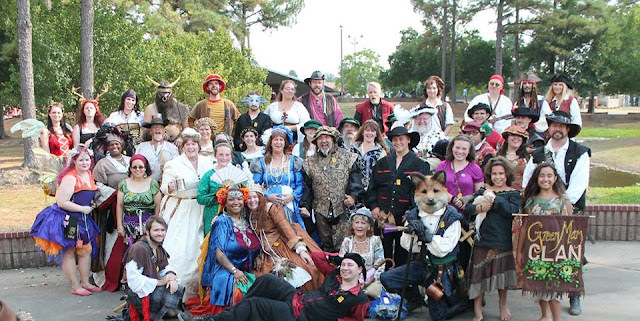 Instead of paying $8 at the door, donate $5 to the faire on Go Fund Me and gain admission to our first ever Mardi Gras event (Feb 7th)! 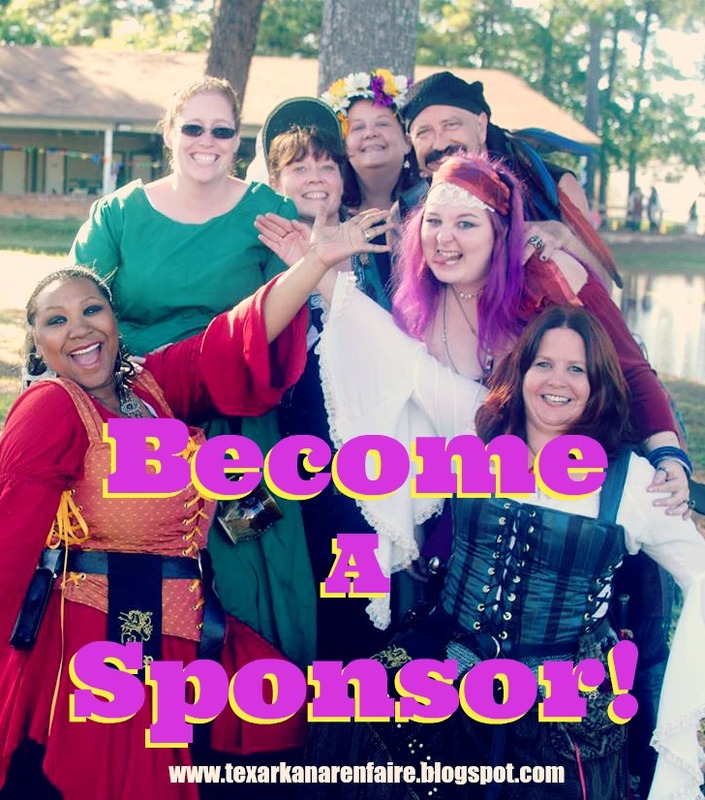 Click any DONATE BUTTON on our Go Fund Me Page for more info! 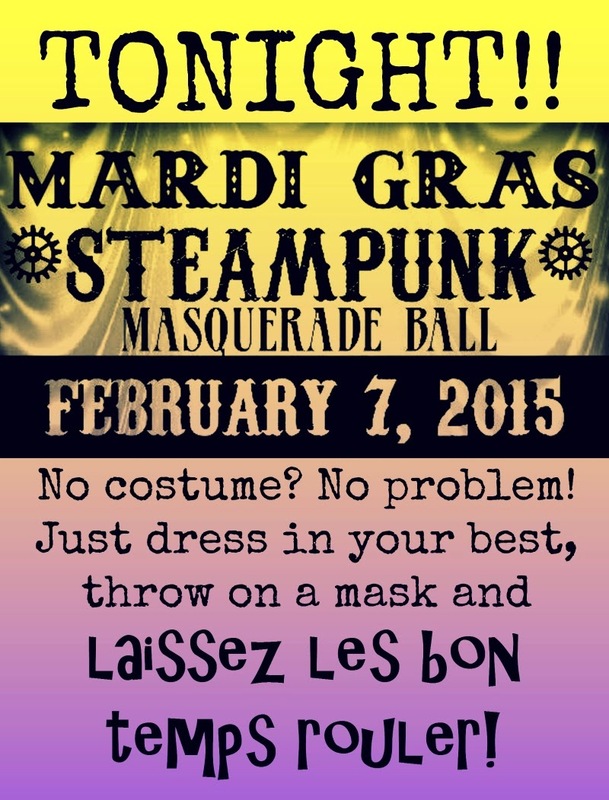 Our first Mardi Gras event!! 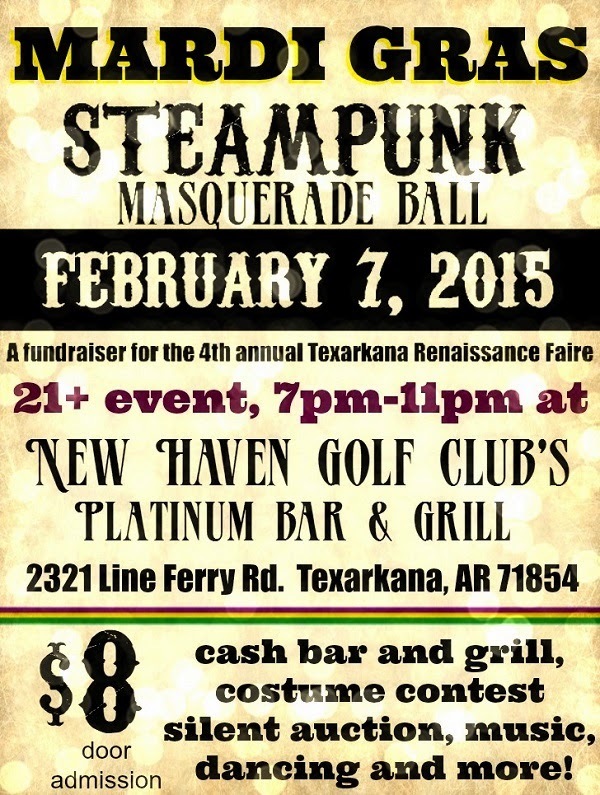 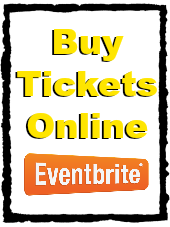 $8 admission at the door OR donate $5 to the 2015 Faire on our Go Fund Me page by Feb 5th! 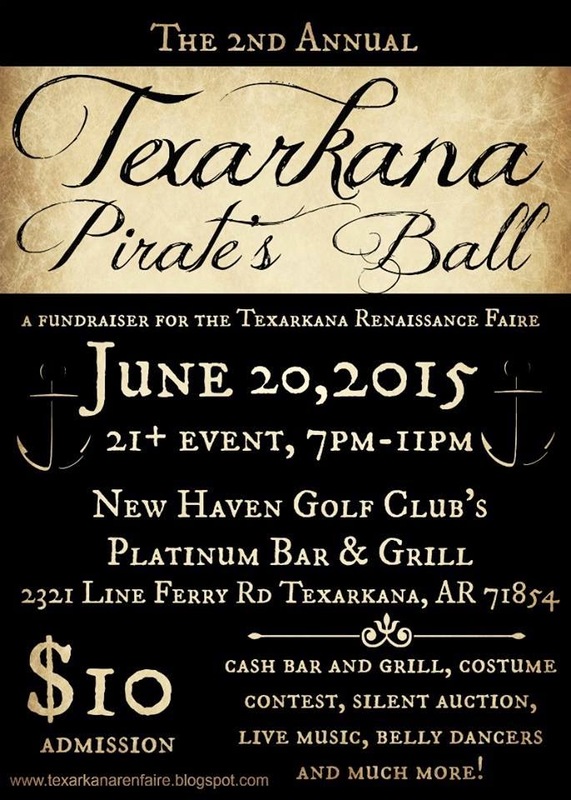 Please use your full name when donating so we can put you on the VIP list!